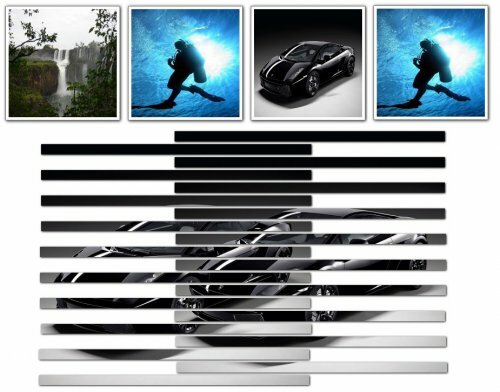 This example shows you how to create an amazing accordion effect with jQuery and Css, you can use it in any image or background. Excellent jQuery! I love this!